Empty Bowls is a grassroots effort by artists and craftspeople in cities and towns across the country to feed the hungry in their communities. 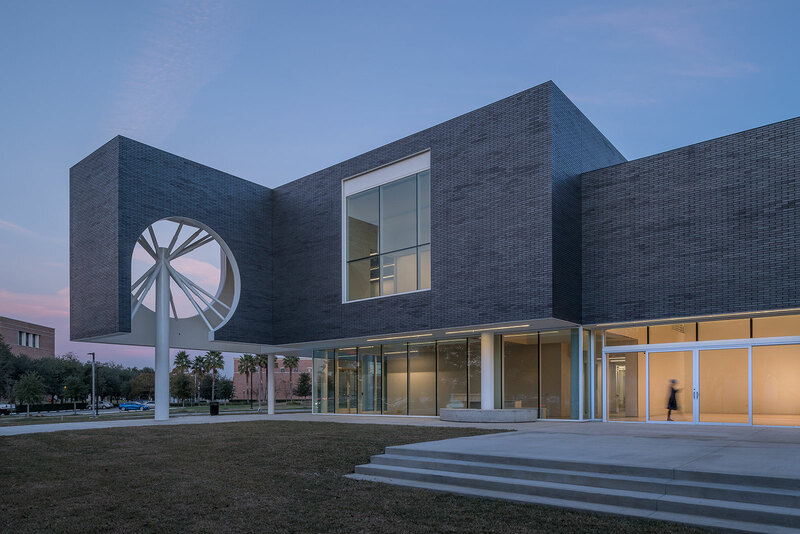 Empty Bowls is implemented locally by Houston-area ceramists and artists working in various media, the Houston Center for Contemporary Craft, and the Houston Food Bank. For a minimum $25 donation, attendees have the pleasure of selecting a bowl from hundreds of one-of-a-kind, hand-crafted bowls donated by Houston area ceramists and craft artists and then receiving a simple lunch of soup and bread freshly prepared by the Houston Food Bank. Pottery and woodturning demonstrations, as well as live music will be featured at the event. Want the first choice of bowls? Purchase a $50 ticket to attend the Empty Bowls Preview Party on Friday, May 18, to get first dibs, plus enjoy light bites, beer, wine, and artist demonstrations. Learn more and purchase tickets here!